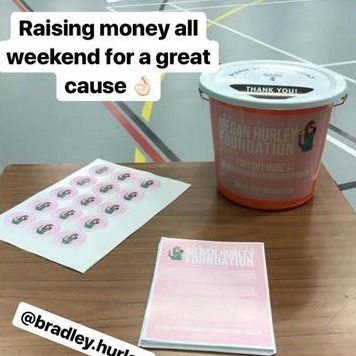 Last weekend, Megan's friend Matty Boughey got in touch about setting up a fundraiser within his work at 'Future Gym Sports' - Matty & his colleagues have spent the last not one, but two weekends spreading the word of the Megan Hurley Foundation at the local gym, to children & parents. Giving out leaflets, stickers & collecting donations. 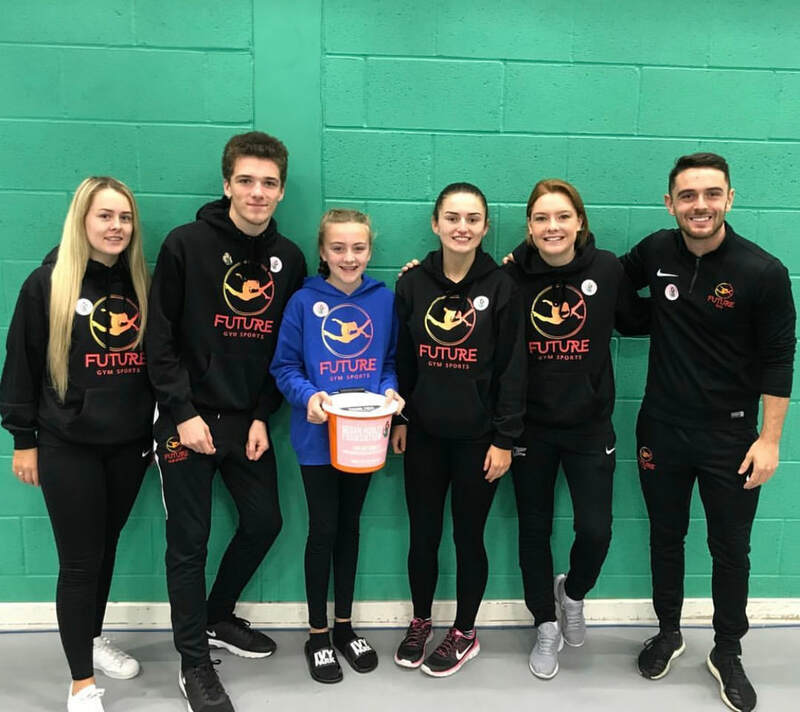 We are so glad to have the support from this amazing local gym specialising in Education, Sport & Performing Arts for children, and would like to thank the gym & the team for all their hard work over the past two weeks & for the staggering amount of money they raised in their two week collection! 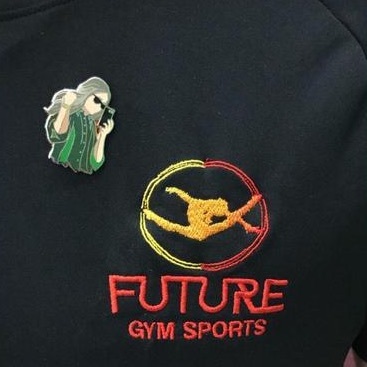 To find out more about Future Gym Sports & the amazing work they do in the community please click here! The guys were awarded with their own 'Megan Hurley pin' for taking part in fundraising for our charity. To find out how you can get involved by starting your own fundraising & have the chance to get your very own 'Megan Hurley pin' then please click here.